Explore the source 2012 phenomenon: the Mayan calendar and its prophetic secrets. Did the ancient Mayans predict that the "end of time" would occur in 2012, or is that a modern misunderstanding of their intended message? Respected author and researcher John Major Jenkins goes to the source—the original Mayan calendar found in the city of Izapa—to find the astonishing answers. On Unlocking the Secrets of 2012, he reveals that Mayans believed 2012 was not an ending, but a central point in the rhythmic succession of human history. "The Mayan shamans recorded essential spiritual wisdom for those who are alive at key moments in the cosmic cycle," Jenkins explains. "As 2012 draws nearer, it becomes more and more important that we understand what they had to teach." 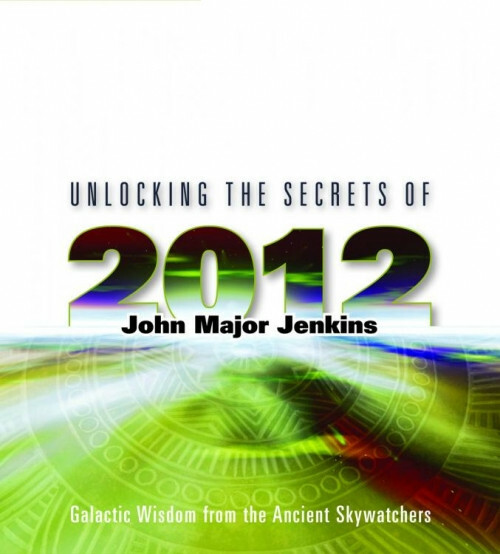 In the growing interest surrounding the year 2012, John Major Jenkins has emerged as the most knowledgeable and trusted expert on ancient Mayan culture and its beliefs. Join him on Unlocking the Secrets of 2012 to discover the timeless, perennial wisdom passed down from these extraordinary early astronomers—and why their message is so important to us today. I really enjoyed it. Easy tolisten to and I learned much more about 2012 than I knew. I'm sending it to my sister as well.